***** A home designed for those wishing to have it all. A functional main living space perfect for both young and mature families, retirees and those who seek a long-term residence that balances comfort and convenience with a modern approachable layout. 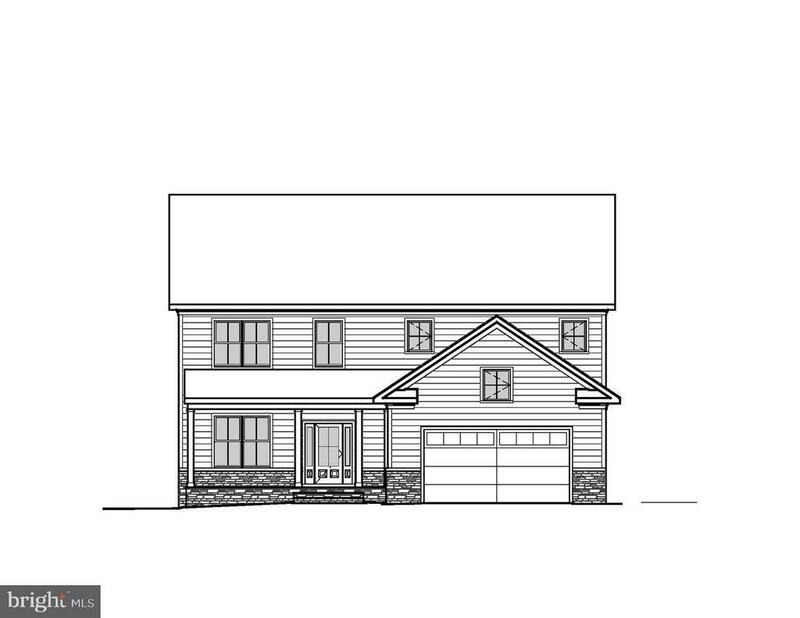 ***** Beautifully crafted modern farmhouse with a main level master suite, spa-like bathroom with curb less shower, and generous walk-in closets. Great room on an open floor plan. Gourmet kitchen with huge center-island, vast counter space, plentiful storage, high end appliances, pot filler and a walk-in pantry. ***** In addition to the bedroom, great room and kitchen, the main floor features a welcoming foyer, an office/study, powder room, a spacious mud room with built-ins and laundry. ***** For great indoor/outdoor flow, the family room opens to a screened porch and onto a grill deck. ***** The 2nd level features 3 generously sized bedrooms each with its own bathroom. The bedrooms open to a lounge area and have their own laundry facilities, kitchenette and powder room. ***** Flat and usable quarter acre lot with plenty of room for a garden. ***** Attached 2-car garage and a half-basement perfect for storage. ***** For your comfort the home is equipped with a two-zone heating and cooling systems. ***** Located a few blocks from the downtown Falls Church. Within the lower-taxes jurisdiction of Fairfax County and in the top-ranked McLean High School pyramid. Near the fashionable retail and entertainment spots of Mosaic, Tysons and Clarendon. Access to a multitude of choices in dining establishments and cuisines. Easy commuting distance to major employment hubs. ***** An excellent choice for a forever home. ***** Planned finishes are subject to change. Projected completion: end of May / early June.